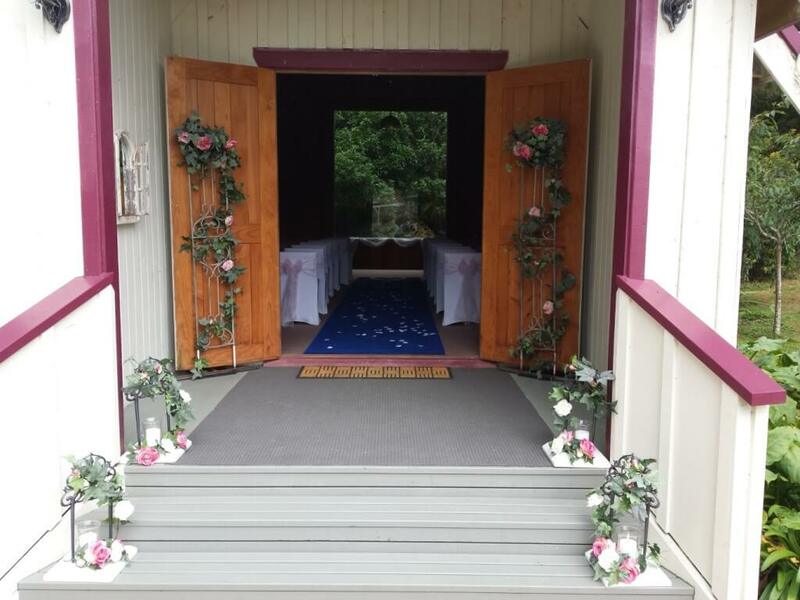 Covers Decoration Hire | Wedding Ceremony 101 - what decoration do I need? You’ve set the date, your wedding venue’s booked, your ceremony location decided. NOW its time to fill in the details – remembering that your ceremony is not only the legal necessity but the time when commitment is declared, promises made, love proclaimed. LETS make it worth remembering as much as the after party function. 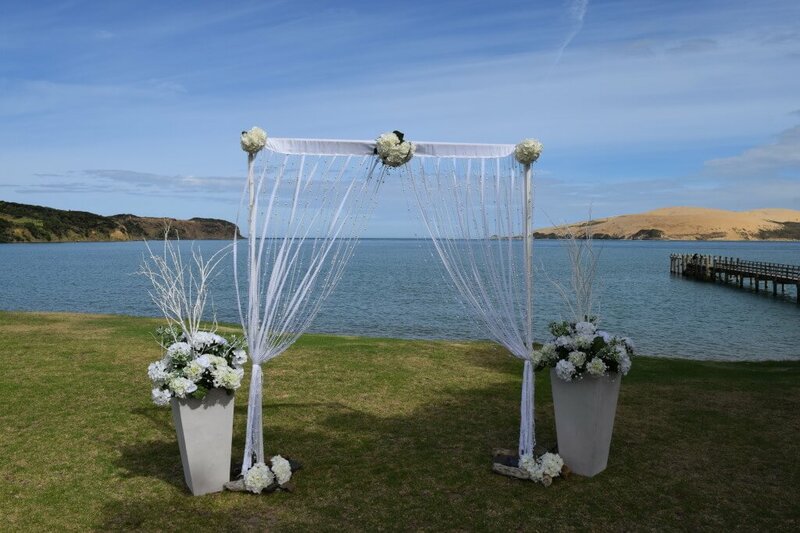 Arch or Arbor – to create a grand entrance, to begin your aisle, as a stunning backdrop to the Bride and Groom, to frame a view, to screen something unsightly, a focal point. Send us your list for a comprehensive quote – we can help with set up too so let us know where your ceremony will be.